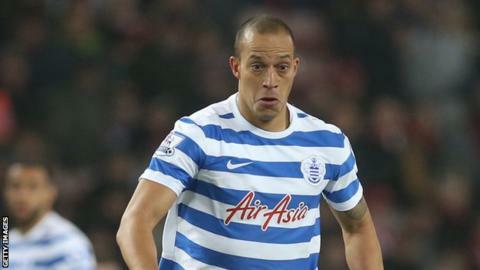 Brighton have signed former striker Bobby Zamora on a one-year contract. The 34-year-old played for Albion between 2000 and 2003, scoring 83 goals in 136 games, before joining Tottenham. "We are absolutely delighted to have brought Bobby back to Brighton. He needs no introduction here - the Albion fans know everything about him," boss Chris Hughton told the club website. "I also know Bobby well, having worked with him during his time at Spurs, and he is a great professional. "I know he will bring plenty of experience to the team, having played Premier League, European and international football. "He will also bring a lot in terms of character to the club and to the dressing room - but most importantly, having played more than 30 times for QPR last season, he brings top quality to our offensive options."